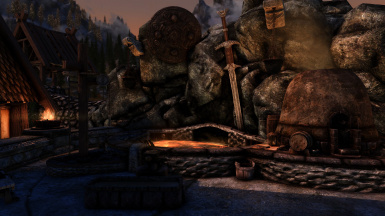 LeloSaiyan changed some attributes to Warmaiden Reforged: File 'JK's Skyrim Compatibility Patch' category changed. 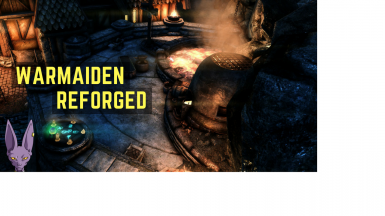 LeloSaiyan changed some attributes to Warmaiden Reforged: File 'JK's Skyrim Compatibility Patch' changed to 'JK's Skyrim Compatibility Patch (Clean)'. LeloSaiyan changed some attributes to Warmaiden Reforged: File 'Warmaiden Reforged (Cleaned)' changed to 'Warmaiden Reforged (Clean)'. LeloSaiyan changed some attributes to Warmaiden Reforged: Mod version changed to 1.2.0-beta. LeloSaiyan changed some attributes to Warmaiden Reforged: Description changed.